Russ Remington on saxophone. First known Phish performance. Russ Remington on saxophone, Fish on trombone. Russ Remington on saxophone. Unfinished. Even if you’re making leaps and bounds in your professional career, you’ll probably always have a soft spot for home. 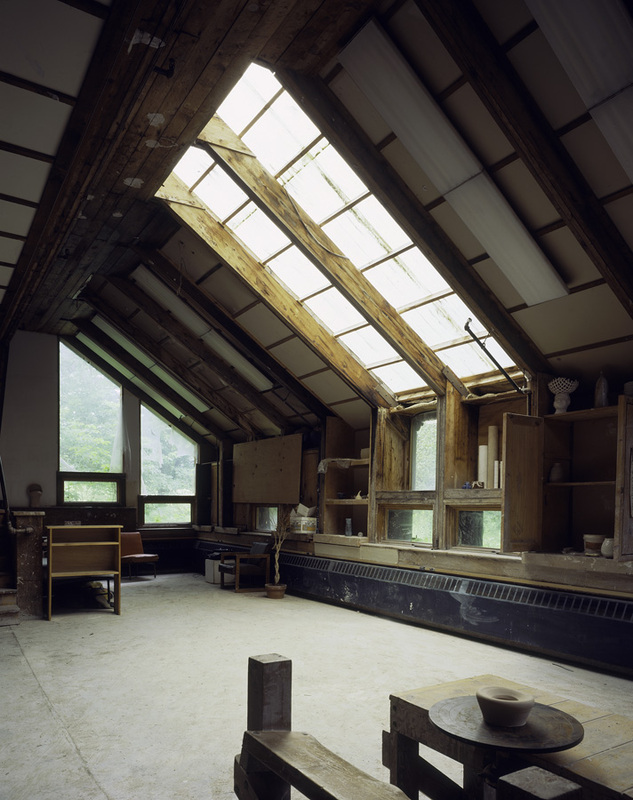 So, with this newly gained experience, Phish still came home to Goddard College for their Halloween bash entitled “Resurrection of the Sculpture Room”. The band, clearly excited to play a relaxed gig, perhaps got a little too relaxed for this show. The band’s sounds just a little bit slower and just a hair out of sync. I don’t find it to be that amazing a show (at least compared to 9/24/88) but there are some fun highlights to be found within. We get the first version of Little Feat’s “Time Loves a Hero”. Again it’s little slower than I’m used to and I would find a bigger connection with the song much later in the band’s career but always a treat to hear it. “Bold as Love” continues to be well played but Trey layers on this very odd sliding effect towards the end that just grates on me by the end. “Contact” is played very slowly in order to get as much audience participation as possible it seems. This leads to a very fun moment with a loud crowd singing the song’s chorus. Following “Contact” is the costume contest where “Colonel Forbin” and “Tela” both win dates with Fishman and “Harry Hood” is the contest winner, prompting the band to play the song. No such luck for “Makisupa Policeman” or “The Tire”. “The Serial Friends of Jesus” are disqualified before the contest even begins. “Hood” is another strong version. Set 2 brings out the first guest of the evening, Richard Wright sings the vocals to his original tune “Halley’s Comet”. “Divided Sky” gets its second run-through but first for the “home” crowd”. It’s not as tight as the first but still is received warmly. “Curtis Lowe” has Bobby Brown on harmonica again and is a nice moment. But Set 2 closes horrible. “Mike’s Song” is WAY OFF and out of sync. The band had no right playing hat tune right then and then they fallout up with a mellow “A Train” that isn’t exciting at all. They then close with a version of “Fire” that sounds straight out of 1986 and not in a good way. It’s just Trey wanking at its worst, no thought to his notes and just a lot of them over the rest of the band. It’s almost like they took two steps back on that song.